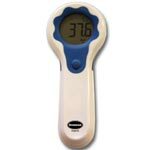 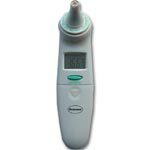 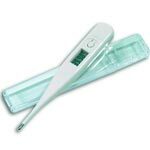 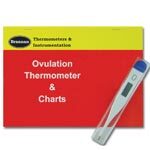 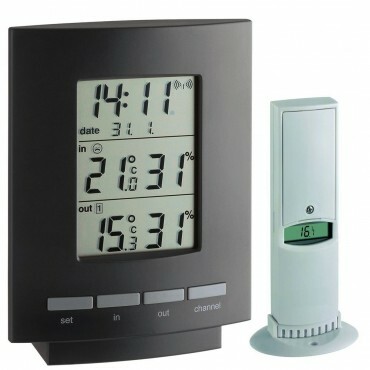 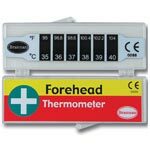 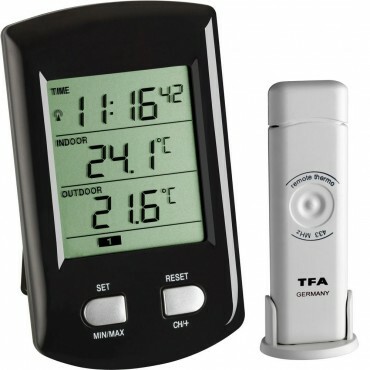 We have a wide range of wireless thermometers available, ideal for a number of applications. 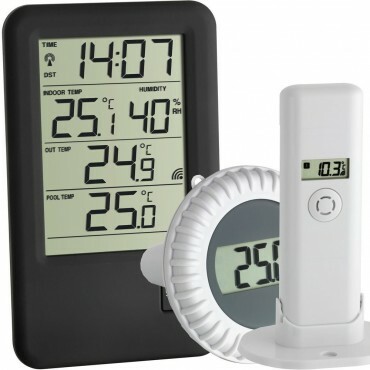 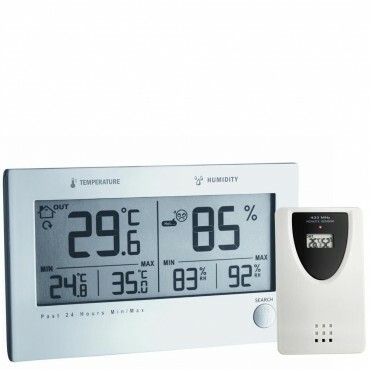 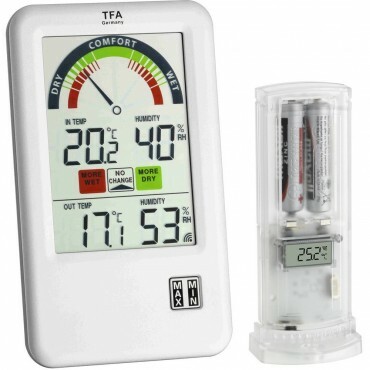 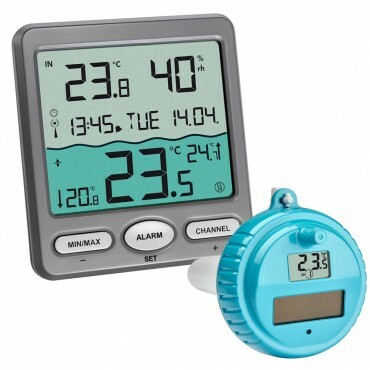 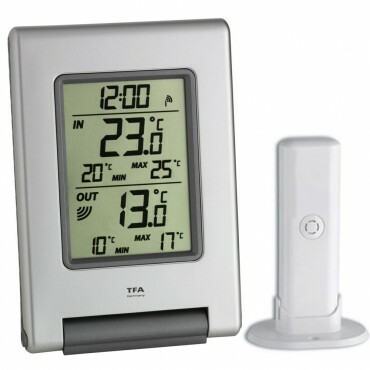 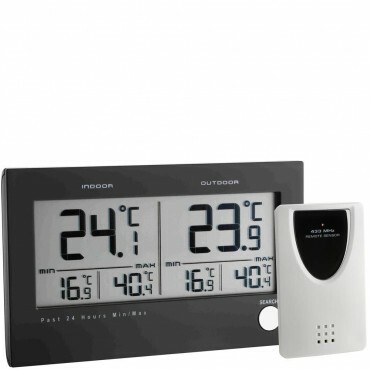 Wireless Thermometer With Outdoor Sensor – Ideal for measuring garden temperatures, greenhouse, cellar, loft or other rooms in the house. 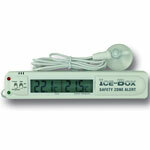 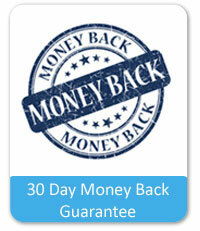 Data Logger – Ideal for use in professional environments. 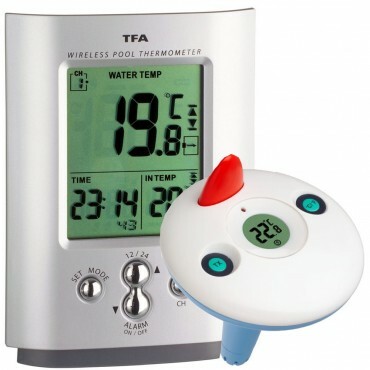 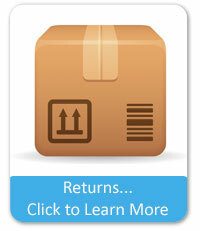 Will communicate wirelessly with a sensor, and then store large numbers of measurements. 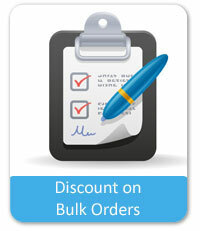 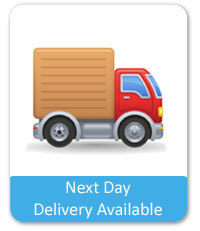 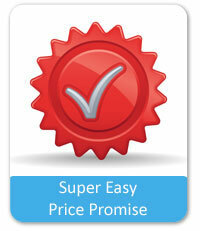 If you would like any help with selecting a unit, please call us on the telephone number at the top of the page.